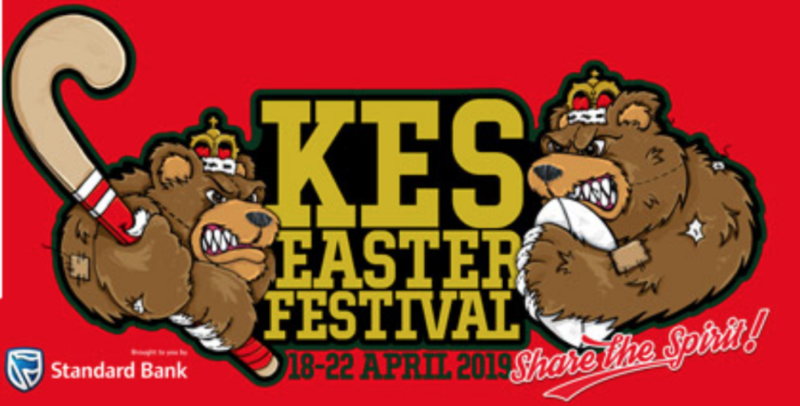 The KES Easter Rugby Festival was first staged in 2002 as part of the school’s centenary celebrations. The KES 1st XV was a fixture at the Saints festivals for the 18 years before then and the idea was that this would be a once-off event. It was such a success, however, that it was decided to make it an annual event. Hockey and primary school rugby were later added to the programme. 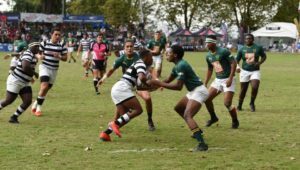 Durban’s Westville Boys’ High are back this year and their record so far this year show that they are going to be one of the sides to look out for. They are joined by the Border pair of Queen’s and Dale College, who always have a big following of old boys in Joburg. 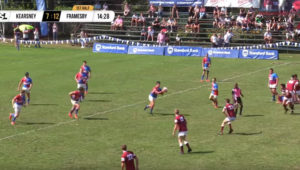 Wynberg Boy’s High represent the Western Cape, while from Gauteng, Jeppe and Waterkloof are there again this year. 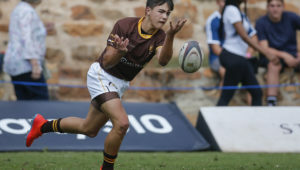 Dale’s clash with Ben Vorster on Thursday should be an early highlight, with Jeppe vs Wynberg looking like the game of the day on Saturday. On Monday, the hosts meet Westville in the pick of the action.